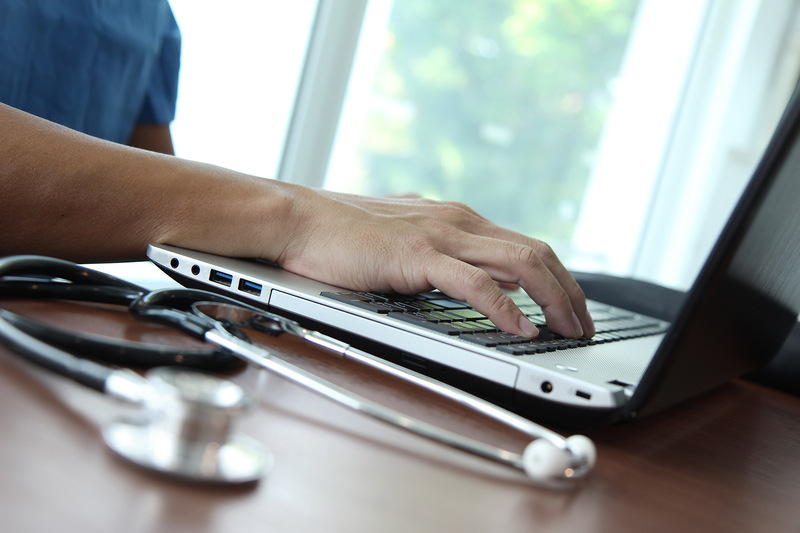 You’re on a mission to improve workflow efficiency for your healthcare organization. 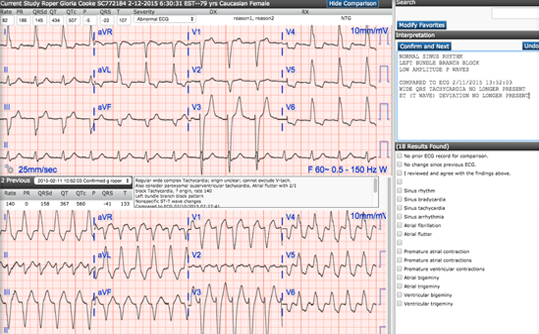 ECGs at Your Fingertips: Introducing Cardio Server Mobile! 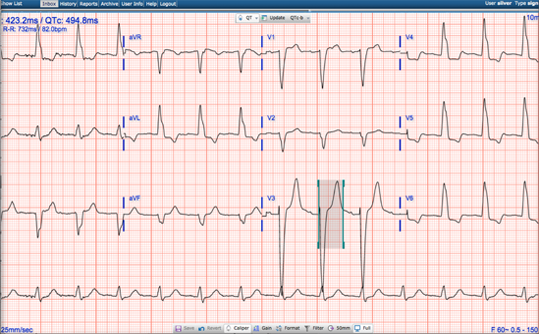 View, edit, and confirm ECGs from anywhere. 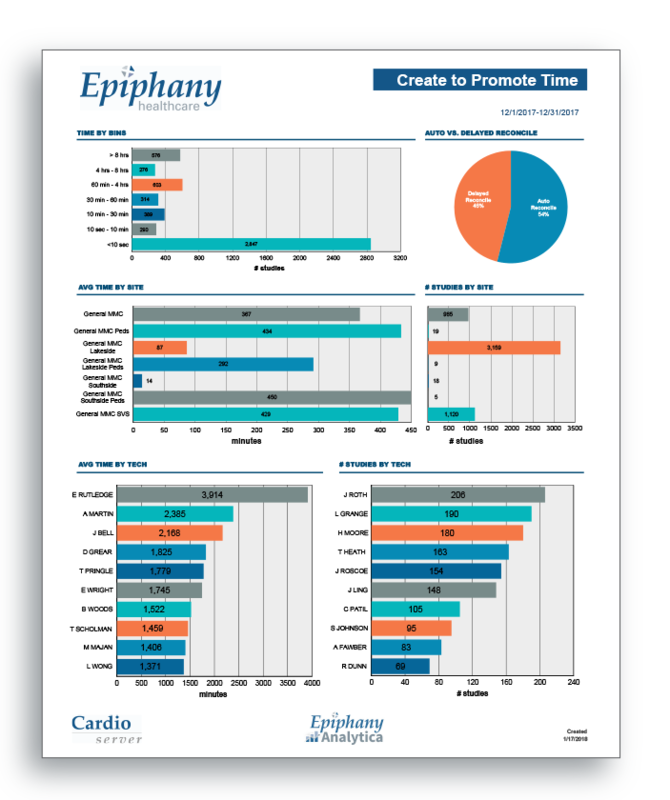 Stop Revenue Loss and Identify the Cause of Delayed Billing. 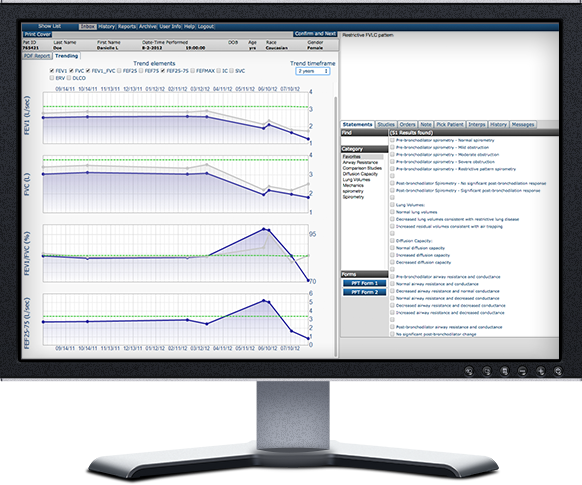 Digitally Manage Diagnostic Test Results with Cardio Server. 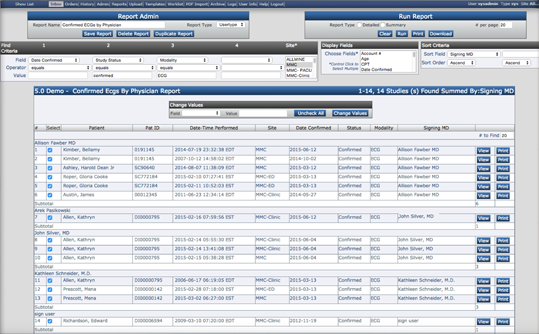 If you manually scan rhythm strips into your EHR, you know this is a labor-intensive and costly process. 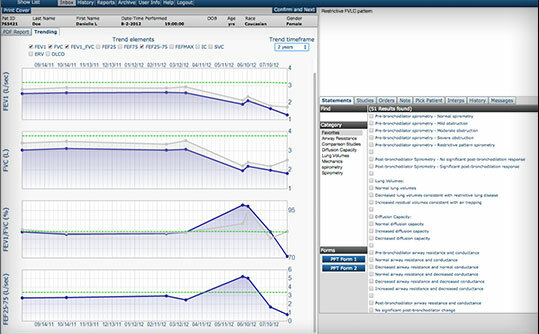 Epiphany now offers the ability to automatically transfer rhythm strips from your central monitoring station into your EHR. 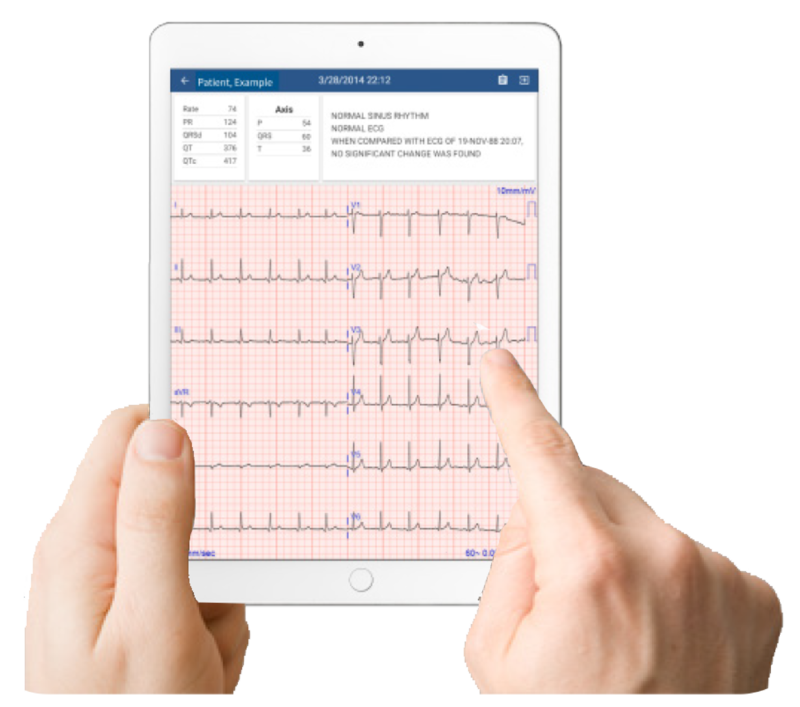 Investing in an ECG Management System or replacing a system you already have? Download our ECG Management Buyer's Guide E-Book to discover how to avoid hidden fees/inadequate support, improve interoperability, and solve billing problems. 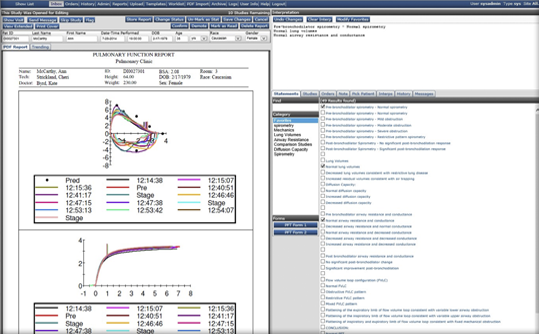 We communicate with 260 devices from over 80 manufacturers and 23 different modality types.